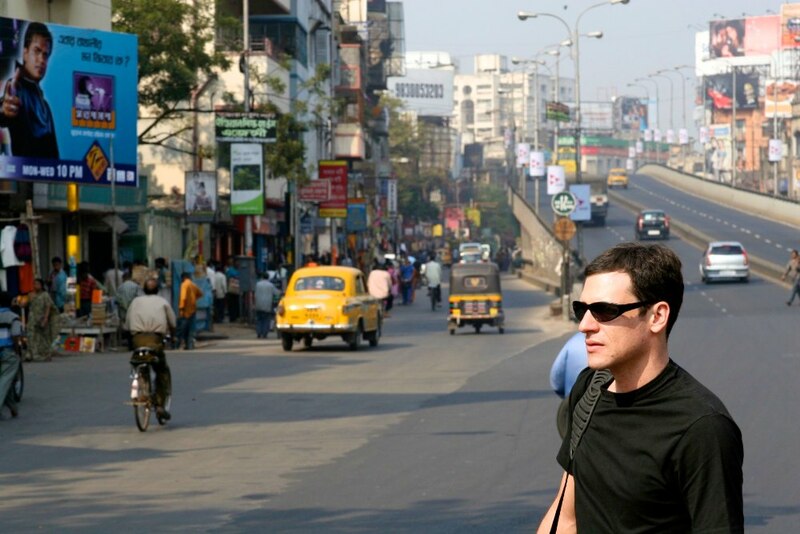 Director Joshua Dylan Mellars travels the length and breadth of India, on dusty roads and bustling city streets, from historic Fatehpur Sikri to teeming Kolkata, from the modern sophistication of Mumbai to the old world splendor of Rajasthan’s royal courts to document the musical legacy of master sarodist Ali Akbar Khan. During Maestro Ali Akbar Khan’s long and illustrious career, he influenced countless musicians from diverse musical genres. 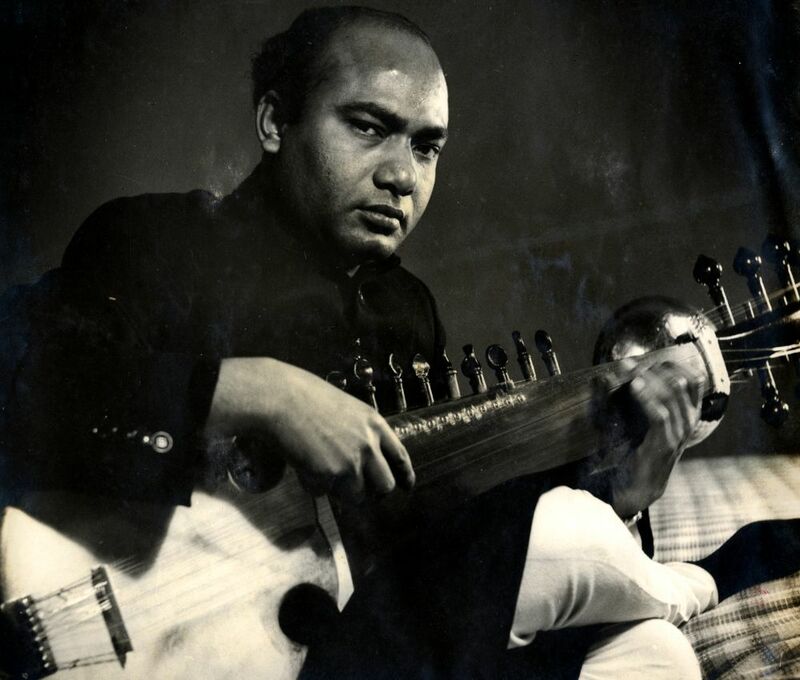 Among the musicians who have attested to Ali Akbar Khan’s artistry are: Pandit Ravi Shankar, master violinist Lord Yehudi Menuhin, jazz fusion great John McLaughlin and English classical guitar and lute master Julian Bream. Carlos Santana said of Ali Akbar Khan that he was one of the few who like Bob Marley and Coltrane had the universal tone, a tone which shares the spirit of compassion of Desmond Tutu, Mandela, Mother Teresa and the Dalai Lama. Play Like a Lion–shot to a soundtrack of Ali Akbar Khan’s music–features exclusive interviews with Carlos Santana, Grateful Dead drummer Mickey Hart, blues slide guitarist Derek Trucks, and jazz saxophone great John Handy. The documentary also features intimate conversations with Indian musicians who followed Ali Akbar Khan to the United States: world class percussionist and tabla artist Ustad Zakir Hussain, master tabla player Pandit Swapan Chaudhuri, master Indian flutist Pandit G.S. Sachdev, and Ali Akbar Khan’s eldest son–master sarodist Ustad Aashish Khan.